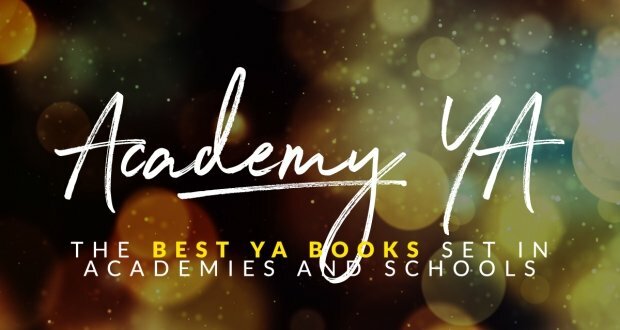 While you’re waiting, we’ve discovered some amazing dark fantasy, paranormal romance and supernatural thriller young adult books you might enjoy if you love Fallen (or fallen angels in general). And we’re giving them all away! 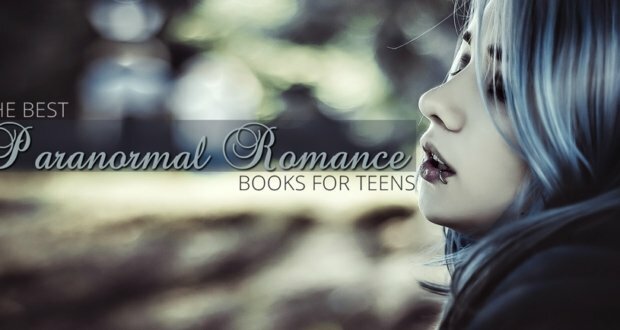 Below is a list of some of our favorite dark fantasy & paranormal romance YA books. 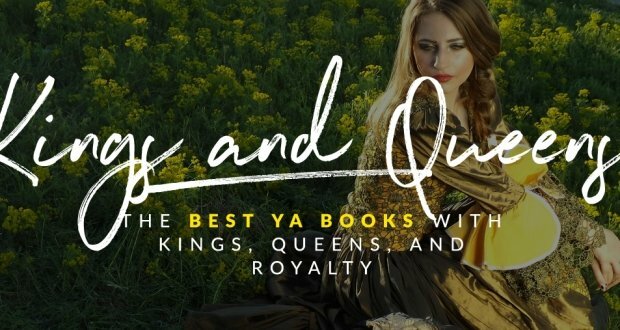 So if you need to get your fix, check these out and add some to your TBR list! When Kaidance Monroe touches people, she sees how they die. After failing to save her brother, even as she knew how his death will happen, she is left in a juvenile detention facility. The events have left Kaidance closed and distant – physically and emotionally. But before she turned eighteen, she met an alluring young man to whom she gave all her secrets, and who told her that she was special. But he’s not the only one looking for her. Now Kaidance, after escaping for her life, is living at a mansion and learning how to control her abilities. Abilities that are so powerful, even the gods get jealous. She must be careful, especially now that her would-be killer is starting to fall for her. 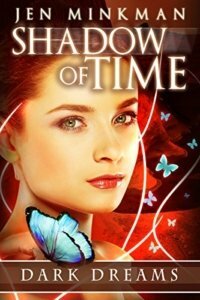 When Gemma meets the mysterious and captivating Evan James, a shadow starts creeping into her own life. Suddenly she’s on her way to face her destiny – all thanks to Even, who’s actually a soldier of Death. Gemma has to die, and Evan has to kill her. But what if she starts to fall for him? Clara Gardner is half-angel, and it’s something she’s only found out recently. 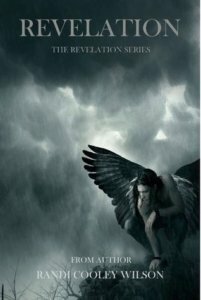 Her angel blood makes her better than other humans – smarter, faster, stronger. But the best thing about it is that she knows that she’s meant to do something on earth. She just has to figure it out. Her world, however, is quickly changing, when she meets two boys: Christian and Tucker, who both appeal to her. Clara is forced to navigate a world of unseen dangers and uncertainties, and all the while she has to be sure she’s ready to face her destiny. Penryn lives in a world that’s already been demolished by the apocalypse, with street gangs ruling by daylight, and fear by night. 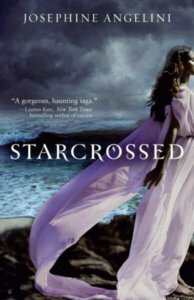 It’s a dangerous world – and Penryn has to face it head-on when a group of warrior angels kidnap her sister. She has to take risks and do things she never thought she’d have to do – like make a deal with an enemy angel, Raffe. Penryn and Raffe have to put everything on the line in order to make their world whole again. Eve Collins is just a regular college girl, but little does she know that her life is going to change a lot when she meets the mysterious Asher St. Michael, who’s supposed to protect Eve at all costs. Suddenly, all the things that Eve knows about her life are challenged greatly – especially now that a demonic army is hunting her. But her protector, Asher, isn’t allowed to fall in love with her. And then another one enters the picture: Gage Gallagher, who may be more dangerous to Eve than the army that’s tracking her down. Now Eve is faced with the monumental decision to choose between two sides, which will ultimately determine the fulfillment of her destiny. Nora Grey has never fallen in love with a boy before, but when she meets Patch, she becomes inexplicably drawn to him. Patch is mysterious and has secrets, however. Wherever she goes, he’s there. He knows a lot about her friends – maybe even more than what she knows. And she’s not sure whether or not she should trust Patch. But she learns that she’s at the center of an ancient battle between immortals and the fallen – a truth that unsettles her more than her feelings for Patch. Emma Wise is seventeen years old, and the life she’s living isn’t the best ever. 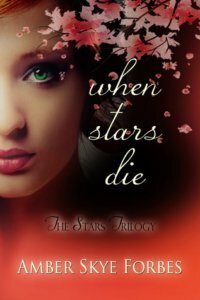 The only survivor of a car crash, she has a broken arm and some bruises, and her heart is has yet to heal – if it ever will. 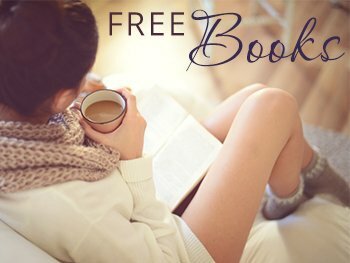 Emma’s given a chance to start over when she moves to Alaska to live with an aunt she’s never met before, and it’s here that she discovers secrets that hold the key to her true identity. 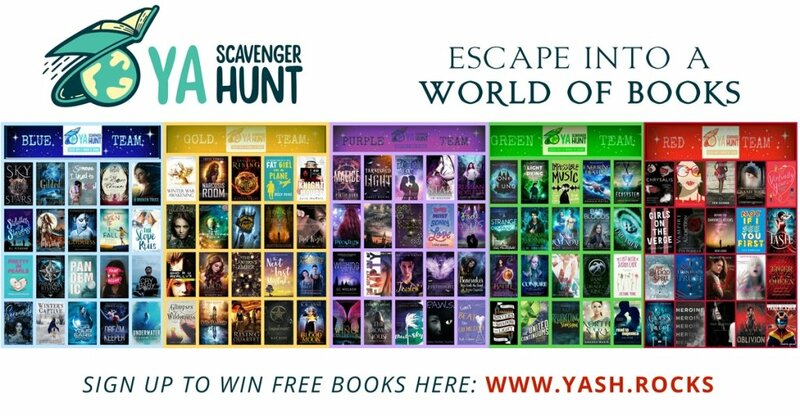 She’s being chased by creatures and meets six handsome Guardians, but it’s a struggle to survive until her eighteenth birthday. Especially since she’s at the heart of an ancient prophecy. Helen Hamilton has always tried to be normal, but in the small island of Nantucket. It’s not that easy at all. And it’s getting harder, as she keeps having nightmares of a desert journey, and hallucinations of women weeping blood. When Helen crosses paths with Lucas Delos, she does not know that both of them will be players in the recreation of an ancient tragedy that the Fates keep on repeating. Jemma Blackburn knowns vampires exist. She’s seen one murder her father, and she knows this for the truth even if no one else believes her. Now people think she’s been inflicted with great trauma, that’s why she believes in vampires. 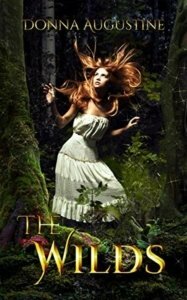 Admitted in Hollow Hills, she’s given a chance to start over, but she’s surrounded by people who have their own dark secrets. And then she understands that she can’t start over. The vampires are after her, and will always be after her. Because Jemma Blackburn isn’t human. Piper is sent to an island over the summer to live with a grandmother she’s never met before. She does not like the idea and rebels, and ends up being sent to Raven Hallow against her will. But then she meets the gorgeous Zane Hunter, six feet tall with a Celtic charm and a wonderful voice – the kind of guy that Piper likes. But Piper knows that not all is what it seems with Zane. Something supernatural. And now Piper suddenly has to deal with her past again – someone wants to kill her, and it terrifies her as much as her connection with Zane terrifies her. 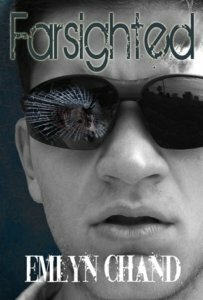 Dahlia is a Plaguer, one who has survived the Bloody Death. The Bloody Death has destroyed much of human life, and those who have survived need to pick up the pieces. 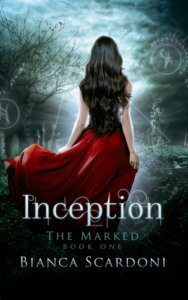 Dahlia thought she was lucky, but now she’s being hunted because of the visions she sees, and the secrets she knows. Dahlia’s sought out by people who tell her their secrets, and by the people who want to know what she knows. Like Dax, who has his own secrets but never tells Dahlia, and who protects her from Dark Walkers. For people like Dahlia, there’s only one place left for them to go: the Wilds. And only one man can lead her there. Talia Lyons is a Mind Manipulator, and this makes it difficult for her to block out her own thoughts and the thoughts of her other people. In the world she lives in, she has to train with her fellow Hunters, dealing with the physical and emotional demands that come with it. All the while she has to deal with the fact that her feelings are becoming difficult to deal with – her boyfriend is in hiding, and one of her teammates is frustrating her to no end. And then there’s Ian Crane – the one who was responsible for killing Talia’s parents. If she wants to kill him, she needs to develop her focus and determination. Aurora’s life is in danger when she gets into a car accident, and the only one who can save her is Kai, an alpha werewolf who can see her bleed on the ground. But the only way to save Aurora is to change her, and this is exactly what Kai does. 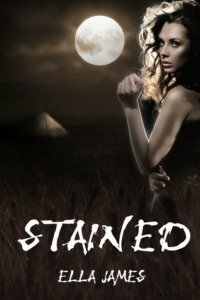 Now Aurora has to deal with both her past and her present – her past as a domestic abuse survivor, and her present life as a werewolf. 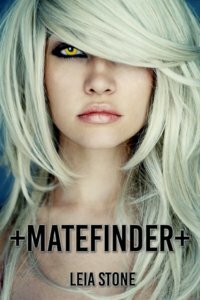 Meanwhile, the Matefinder of the werewolves has been found, more powerful than any other werewolf that has come before. And she is bound to be the most hunted werewolf in history. Chloe Saunders just wanted to live an ordinary life – make friends, meet boys, and do the things that regular teenage girls do. But after meeting her first ghost, an ordinary life ceases to be an option for her. Now she’s sent to the Lyle House for troubled teens, where her housemates all have their own dark secrets, and whose allegiances she’s not sure of. Now it’s up to Chloe to uncover the mystery of Lyle House, before its secrets come to haunt her. Katy has to start over when she moves to West Virginia before her senior year. But when she meets her hot neighbor, the whole prospect of living in a place without any stable internet connection suddenly becomes brighter. Until she actually gets to know him. 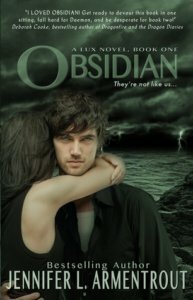 Now Katy finds that Daemon is infuriating and arrogant, and that she couldn’t get along with him. But when Katy gets attacked and Daemon freezes time to save her, Katy has to reconsider her opinion of him. Soon enough, she discovers that he and his sister aren’t normal humans at all, but alien, and there’s an entire group of enemies that want to get their abilities. Katy has to stick with Daemon if she wants to stay alive. And staying close, she soon discovers that his touch makes her feel like she’s on fire. Alex Kosmitora is blind, but he can see things that others can’t see. His life isn’t the best, and the only person in school who actually talks to him happens to be the school bully. But then he meets the smart, nice Simmi, and she wants to be friends with Alex. Things are looking up, but his ability to see the future tells him that Simmi is in great danger. Now, with the help of his psychic neighbor and some friends who have their own supernatural abilities, Alex is on his way to save Simmi and change the future. Wisteria Kuti is sixteen years old, and lives in a world filled with flesh-eating biters. To someone like her, there are only two choices in life: stay in the Isle of Smythe and track down the infected, or leave it and face the flesh-eaters outside. 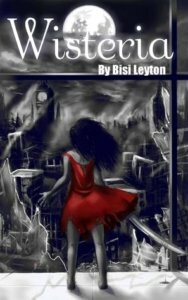 When things go wrong on a tracking mission, Wisteria is left alone and facing death – until the mysterious Bach comes to rescue her. Bach is not infected, and comes from the race known only as The Family. The Family has no love for the people in the Isle of Smythe, and Bach is only there to complete his Great Walk. But he is drawn to Wisteria, and together, they attempt to uncover the secrets on which the Isle of Smythe is built. 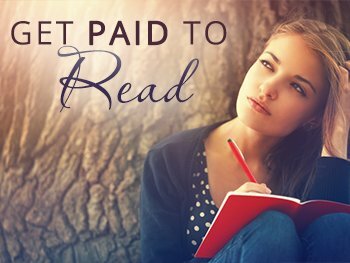 After living most of her life in a Memphis orphanage, seventeen-year-old Julia’s life is finally looking up. She’s been adopted by the perfect pair of parents, and now has the chance to live as perfect a life as she can ever have. 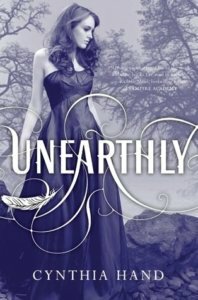 But Julia has secrets, and she finds one night that these secrets have come back to haunt her, as her new home and her parents are gone, burned to ashes. 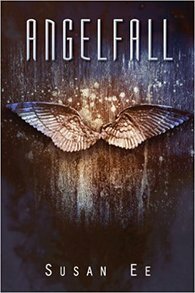 Her life is inextricably woven with that of Cayne, whose life was broken by the Nephilim King Samyaza, and who wants to get revenge. Cayne is bound to Julia, and Julia knows that Cayne holds the answers to her future. But she knows that he is a threat, as he is bound to break her heart. Sophia Pierce and her family move to Wenham, Massachusetts. Though still struggling with the fact that her brother has left, Sophia’s life must move forward, as she and her siblings are tasked to protect their little sister, and as she returns to high school. But there, in school, she meets her soulmate Nathanial. For Sophia, whose life has never been normal – especially since she’s a vampire – keeping to herself has always been the safest thing to do. Now that she has a witch for a best friend and a lover all her own, maybe she can step out of her comfort zone. But dangers lurk and blood is spilled, and Sophia has to fight herself to resist the temptation that is her lover’s blood. 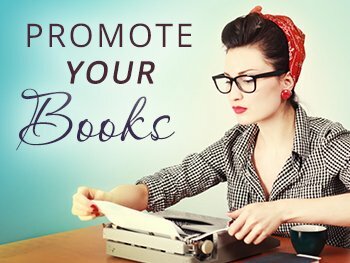 What do the reader say? Seventeen-year-old Maggie doesn’t have the best kind of life. Her father is depressed and her mother has passed away. She’s graduating but her boyfriend broke up with her because he wanted to take on a college football scholarship. 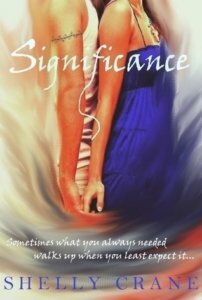 Life doesn’t look like it’s going to get better, but then she meets Caleb, whose life she saves and whom she immediately senses has some sort of secret. 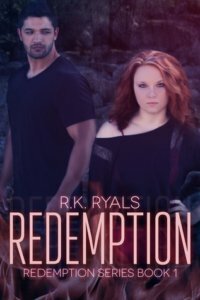 Now she learns that he’s her soulmate, and her closeness to him is causing some changes in herself – supernatural changes, and she needs Caleb to keep her alive. But Caleb has enemies, and they’re also after Maggie. Anna Whitt has a sixth sense, and because of this, she can sense the emotions of the people around her. She also knows that there’s a struggle within herself, and can sense some sort of danger happening to her in the future. 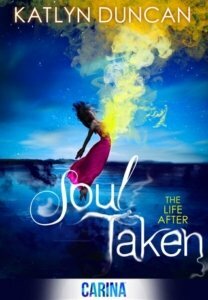 But she only becomes incredibly aware of this the moment she turns sixteen, when she meets Kaidan Rowe, a mysterious, alluring boy. This meeting coincides with the discovery of her heritage, and now Anna must face her destiny. Varen is a goth and a big fan of Edgar Allan Poe. Isobel is a cheerleader. 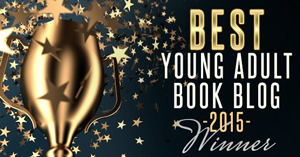 The two are brought together by a project in literature class, Isobel slowly gets pulled into Varen’s world – a world influenced by Poe, a world created by Varen’s mind. 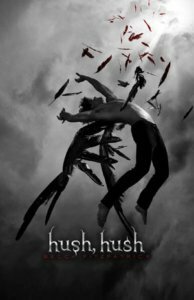 Isobel starts understanding Varen, and the labels given to them – goth and cheerleader – become irrelevant, as Isobel becomes closer to Varen – and the terrifying, living nightmare world of Varen’s mind. Isobel is the only one who can save Varen from his nightmares. 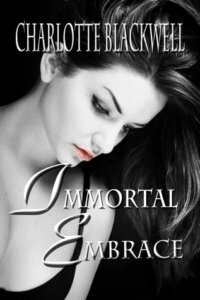 But to save Varen, Isobel must also protect herself from the nightmares haunting him. 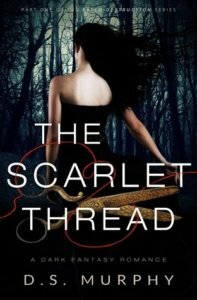 Amelia Gareth’s brother happens to be a witch, and this fact means that the taint in his blood can threaten her family. The only way to prevent this from happening is for Amelia to become a nun at Cathedral Reims, in a snowy city called Malva. And this is what she is determined to do – which means she has to undergo the strenuous trials that all aspiring nuns must face. The trials aren’t easy, certainly, but it’s harder for Amelia, who can see – and is being chased – by shadows. But it is during the trials that she uncovers a secret she never knew she had: Amelia can wield fire. And being able to wield fire means she’s a witch. And the shadows that are chasing her are after witches. Now Amelia has to make a decision: either she continues on the path of the nun, or else leave and save everything she loves from the destructive shadows. Kerry’s only supposed to take a small, normal trip to the laundromat. 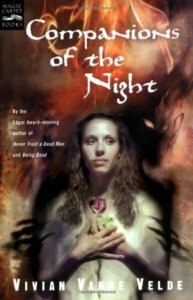 But the night hides secrets and exciting things, and soon she’s whisked into a journey involving vampires, murder, and true love. When Michelle De Freccio moves to England with her father, she’s hoping that she can have a normal life in a new place. But instead she meets a mysterious guy who always appears in her sketches. What’s stranger is that he talks about ancient murders and wears medieval clothes. Michelle does not know if he’s a ghost or if she’s going crazy. But perhaps she’s discovered a timeless love and she does not know it yet. Mina Harker is drawn to two men, and this is a huge problem. 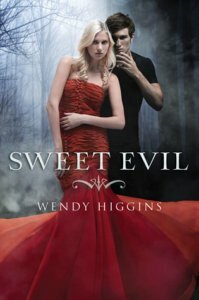 She holds on to the love she has for her husband Jonathan, but her heart is also stirred by her encounters with a dangerous lover – the vampire Dracula. She knows that he his a monster, but she can also see his tender side, his intellect, and the possibility that he might be in love with her. 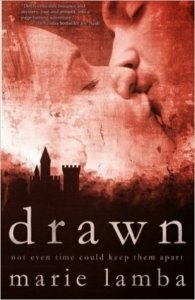 Now Mina must learn everything about Dracula, so that she can make a choice – a choice that might cost her her life and everything that she loves. Koa Ryeo-won is a half-blood vampire. She also happens to have a membership to the most elite European vampire castle. And she has an enchanted sword. All these make Koa sound like a very skilled, intimidating person, but even someone like Koa has some big problems to tackle. 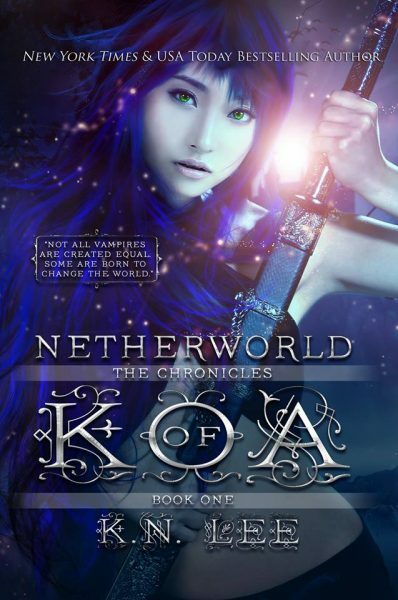 When a demon threatens to destroy all that Koa has worked so hard to protect, Koa must prepare herself to travel to the Netherworld and tackle this threat head-on. 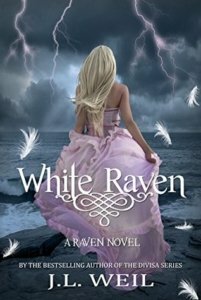 Dayton Blainey and her sister go off to live with their crazy aunt in Blackstone Abbey, a place full of secrets. Dayton starts having dreams that keep haunting her, and the concepts of right and wrong are becoming twisted in the world that’s sucking her in. 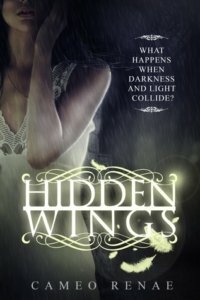 Now she must trust a charismatic Demon with her life, while trapped in a world between what is right and what is forbidden. Hannah joins her brother Ben in their mother’s Arizon cabin one summer, where she meets Ben’s best friend Josh. The boy she used to know has grown up into a handsome young man, and Hannah’s starting to feel something more than friendship for him. But Hannah’s life is not all peace and quiet, as nightmares start plaguing her, and dreams of Navajo Nation keep chasing her. And there’s another thing disturbing her: Josh keeps appearing in her dreams, and she doesn’t know why. Shae believes that the rage inside her is responsible for driving her friends away and making her gravitate towards the wrong boy. Slowly, the world as she has known it begins unraveling, and underneath she finds another world – a supernatural one filled with violence and ancient feuds that could destroy everything that she loves. Shae must let herself go and give in to her fury in order to save her world – but the consequences might be deadly. Maggie is a Soul Collecter, and her job is to take souls from the Living Realm to the next realm, the After. During one mission to New England, however, she becomes stuck in a teenage mean girl Ally’s body – and now Maggie has to live through Ally’s life, a life in the human world, a world she hasn’t been in for a century. But that’s not the only thing Maggie has to do – she has to rescue Ally’s soul before it dies, and to do that Maggie has to uncover some devastating secrets. Otherwise, Maggie could be the one taken next. Sabella Hall’s condition – dissociative amnesia – makes Sabella herself feel alarmed, particularly because of the concealed memories that begin surfacing. Images of abuse she suffered from her father haunt Sabella. And now that she’s about to become an adult, she discovers yet another truth: that she has extraordinary speed. 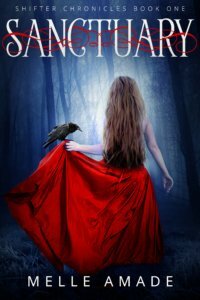 Taken into the world of the local coven, the Vu, her world is changed as she meets unique people like herself, and as she finds the destiny that is meant for her. There you go! That’s all for this list. 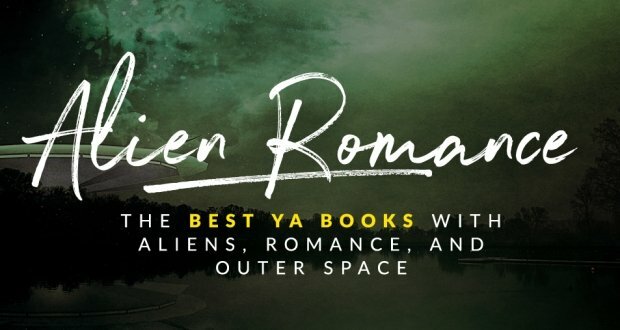 Of course, there are a lot of other great YA paranormal romance thriller books out there – so if we’ve missed your favorite, or if you want to suggest more, let us know!